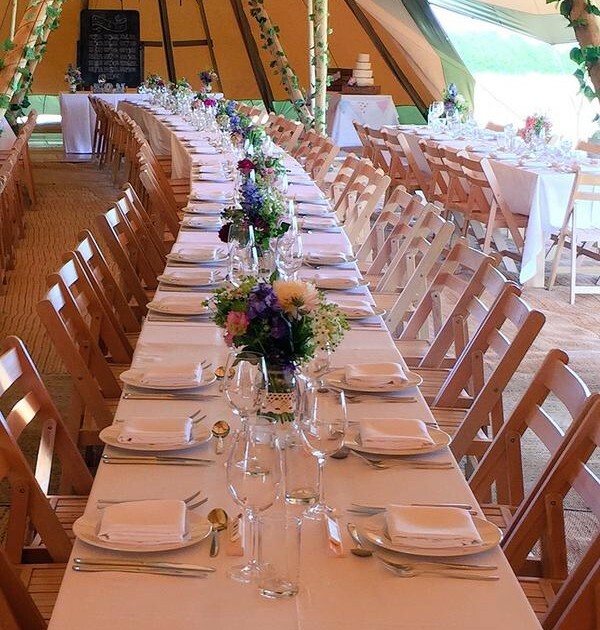 Tipi Wedding with Strawberry Shortcake Dining. 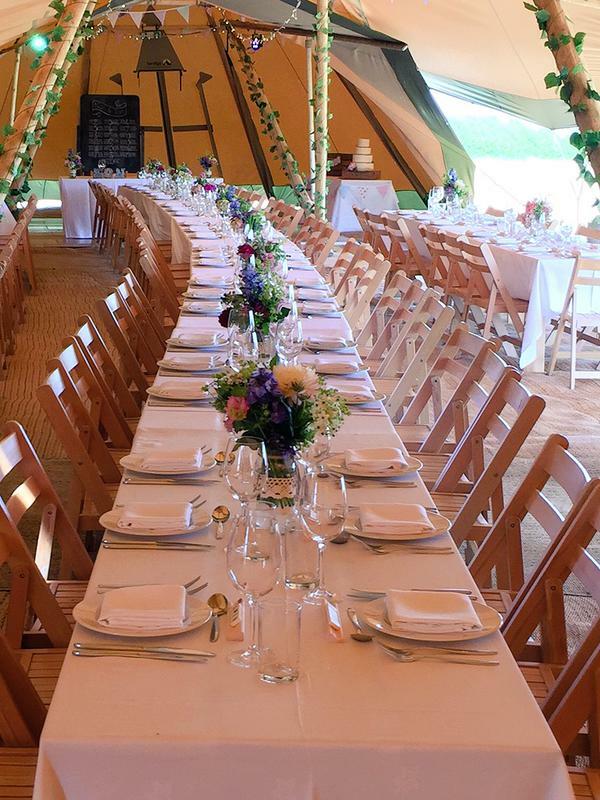 A beautiful Tipi wedding. Many Thanks to Strawberry Shortcake Dining for using CSE for your catering equipment and for the use of the lovely photo.